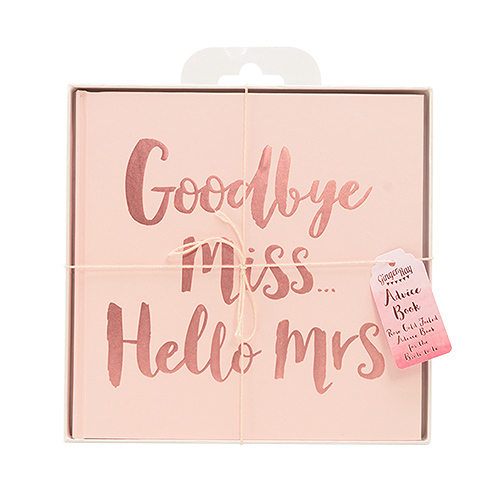 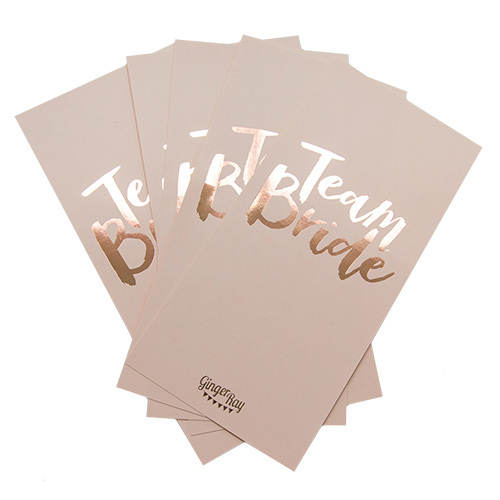 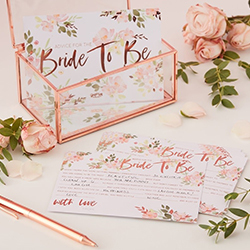 Getting the bride something she can keep to remind her of the hen night is such a great idea, these bride to be advice cards are a top way to do just that. 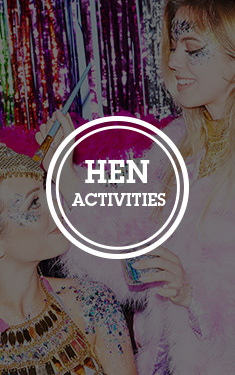 All of the girls can jot down their pearls of wisdom, make them funny or serious and then give them to the hen at the end of the event. 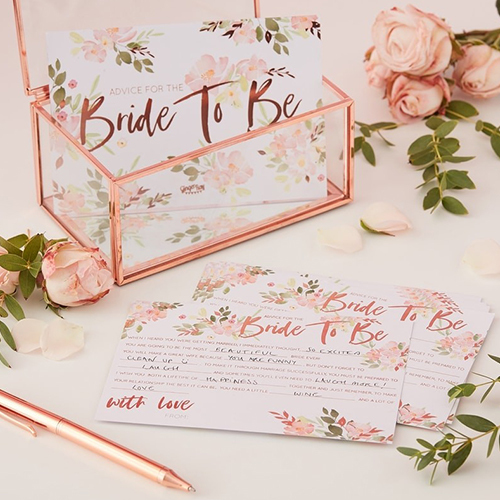 This pack of 10 cards are made from great quality materials, have a lovely floral design along with some rose gold text, they measure 16cm long and 11cm high.